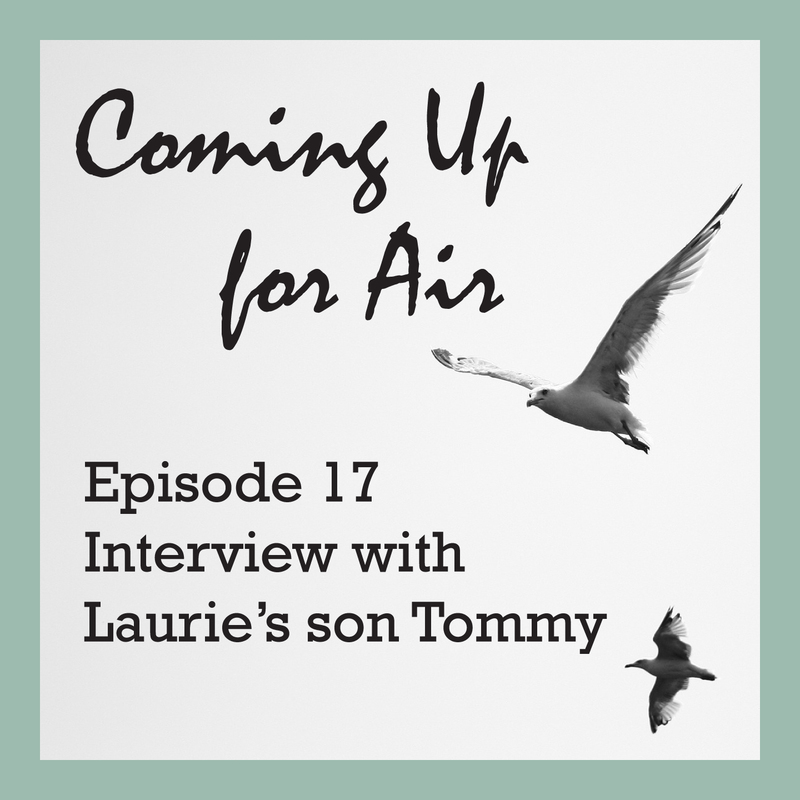 In today’s episode, Laurie’s son Tommy opens up about his experience with SUD. 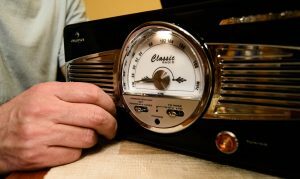 Listen to his very moving account of surviving a terrifying overdose and his thoughts for teens and young adults. Tommy also elaborates on what he feels parents new to this situation ought to know… This was a strong, raw, realistic conversation that gives much insight and HOPE!